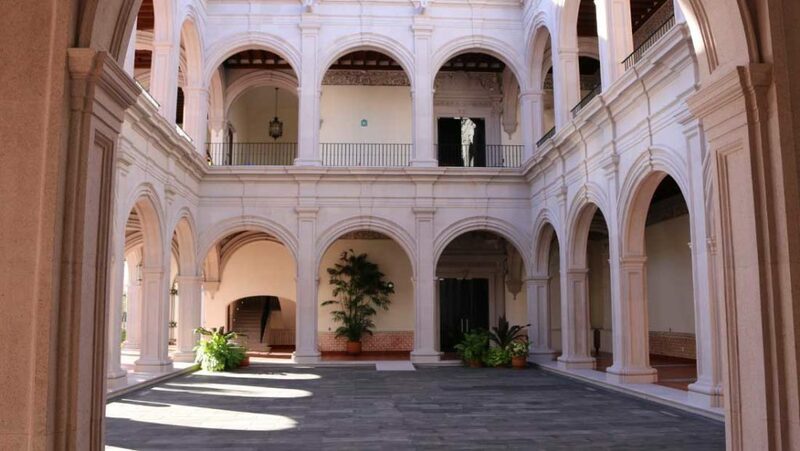 A new museum opens its doors in Tequila city State of Jalisco. Stablished a as Cultural Center this new tourist attactions is likely to receive Thousands of visitors from all over the world. 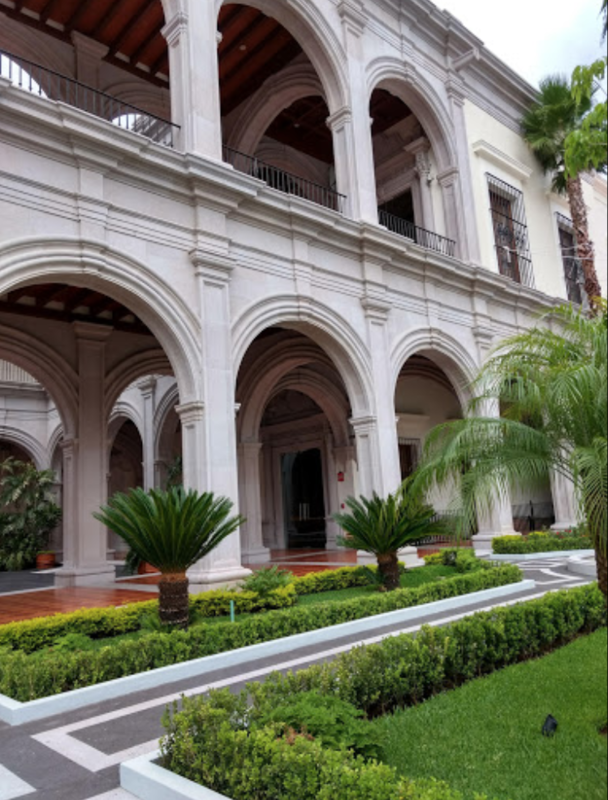 Museum and Centro Cultural Juan Beckman Gallardo in Tequila Jalisco offers a rich archaeological, historical and cultural content related to the history of tequila and Mexico. 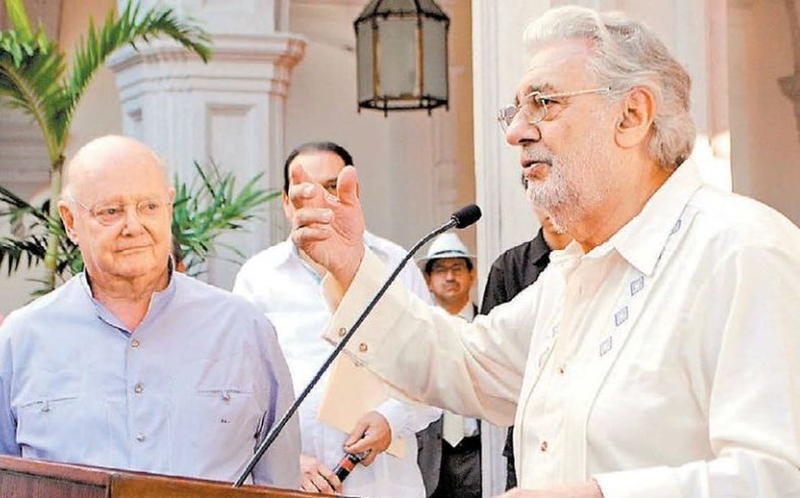 Its inauguration was in charge of the famous director, composer and Opera Singer Placido Domingo Embil this December 2018. With an extension of nearly 7 thousand square meters, this venue is dedicated to the promotion of the arts, history and culture. The architecture by architect Jorge Loyzaga is inspired by the baroque Jesuit architecture prevalent in our country during much of the seventeenth century. Some examples of this art can be seen in the College of San Ildefonso and Ignacio de Loyola in Mexico City. Inside the Museum Cultural Center, the exhibitions that are currently are impressive carriages from the 18th and 19th century, the art of goldsmithing related to the charrería, such as horse stands, saddles, charro hats and fine dresses contributed by important cellebreties in the country. 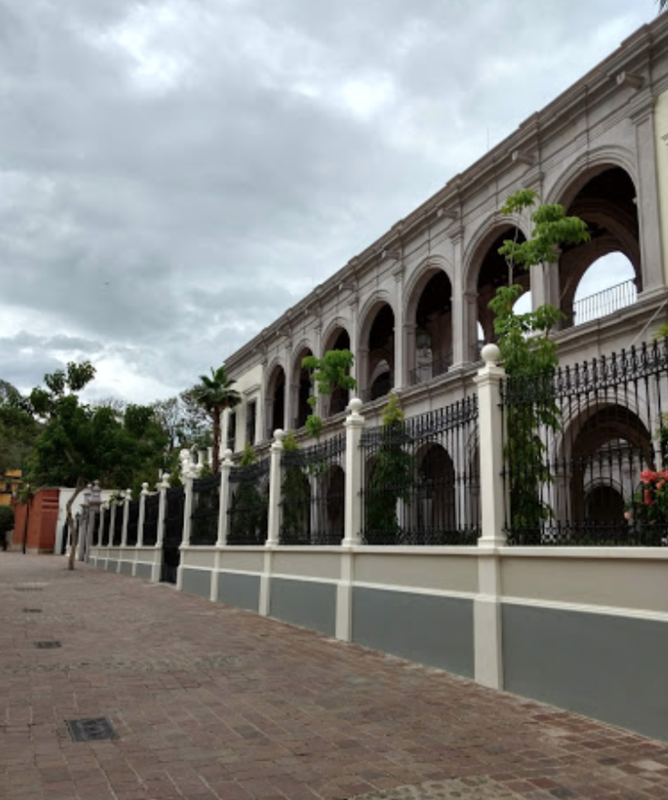 This Museum and Culture Center also exhibits an interesting temporary collection – in loan from the INAH (Official Institution to Protect Prehispanic History) – a pre Hispanic art collection consisting of small clay figurines of the archaeologist Alexander Wuthernau. These facial expressions come from all over the country, from the ancciente Olmec civilization to the Mayan Peninsula and the area where Tequila is located in Western Mexico. With an estimated investment of 390 million pesos, this site has the highest technology in equipment and multimedia within its exhibitions mounted in the six rooms of museum format. The second floor houses important works of the great artists of the Mexican Popular Art. It consists of more than 500 pieces of 234 master craftsmen from the nine artisanal branches of our country. You are invited to visit this Museum and all the tourist attractions of the Tequila Trail of Mexico in one of the tourist routes that depart from Guadalajara daily at 10 am. Panoramex® – More than 50 years providing unique experiences.